Home / News / WHATS_KILLING_YOUR_KIDNEY ? I share a post that can help us. "Just a few months ago, we all learned of the disappearance of the Nigerian actor as a result of kidney disease. ALSO OUR MINISTER OF PUBLIC WORKS, the Honorable Teko Lake is currently in the hospital because of kidney problems. I want to show you how to avoid this threat of kidney disease. 1. Delay going to the bathroom. Keeping your urine in your bladder too long is a bad idea. A full bladder can cause bladder damage. The urine left in the bladder multiplies the bacteria quickly. 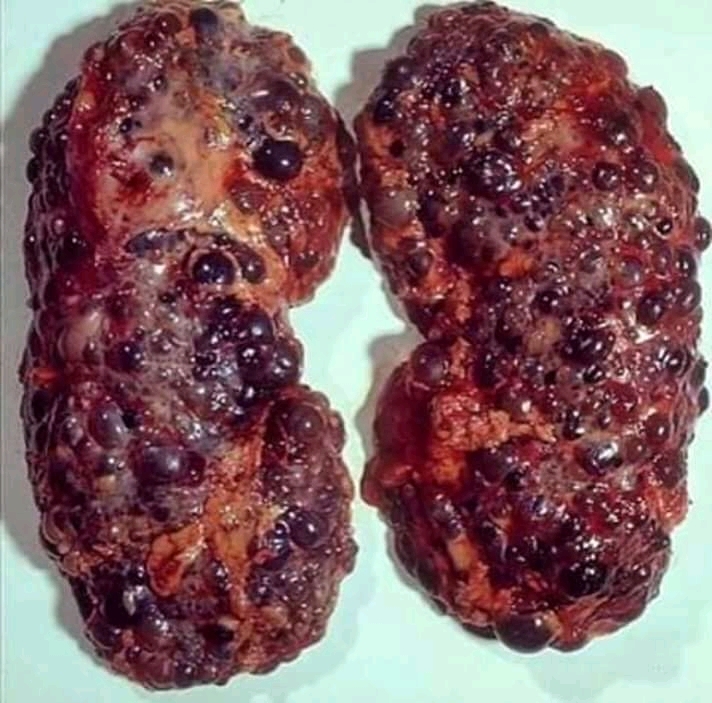 Once the urine returns to the ureter and kidneys, toxic substances can lead to kidney infections, then urinary infections, then nephritis and even uremia. When nature calls - do it as soon as possible. 5.8 grams of salt a day. 5. Do not Drink water. Our kidneys must be well hydrated to perform their duties well. If we do not drink enough, the toxins can begin to accumulate in the blood because there is not enough fluid to drain them through the kidneys. Drink more than 10 glasses of water a day. There is an easy way to check if you're drinking enough water: look at the color of your urine; the lighter the color, the better. 6. Late treatment. Treat all your health problems early and have your health checked regularly. Let us help ... God will protect you and your family against all diseases this year.